أهلا وسهلا بك زائرنا الكريم في السوركوم، لكي تتمكن من المشاركة ومشاهدة جميع أقسام المنتدى وكافة الميزات ، يجب عليك إنشاء حساب جديد بالتسجيل بالضغط هنا أو تسجيل الدخول اضغط هنا إذا كنت عضواً . 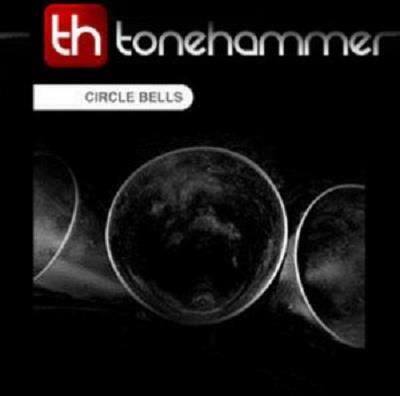 Tonehammer Circle Bells KONTAKT-P2P 190324 Tonehammer Circle Bells KONTAKT-P2P KONTAKT| P2P | 4.2 GB We spend a great ..
We recorded the instrument in wide stereo, very up close in a dry vocal booth . We very carefully captured a huge variety of articulations and effects on the Circle Bells, making it one of our very largest libraries. It's divided into two sections: sustains and strikes. The Strikes section includes soft mallets and hard m*etal picks, with a large array of custom-designed special effect instrument patches, light versions and special presets. The Sustains section includes viola bow sustains, staccatos and effects, as well as soft mallet and m*etal pick sustaining rolls and crecendos, all covering a wide range of speeds and intensities that can be fully controlled using the modwheel.